In a large bowl, mix all meatloaf ingredients together well (Although messy, it’s easiest to do this with your hands). Press meat mixture into a 9 x 5 inch loaf pan or form into a freestanding loaf in the center of a baking sheet. 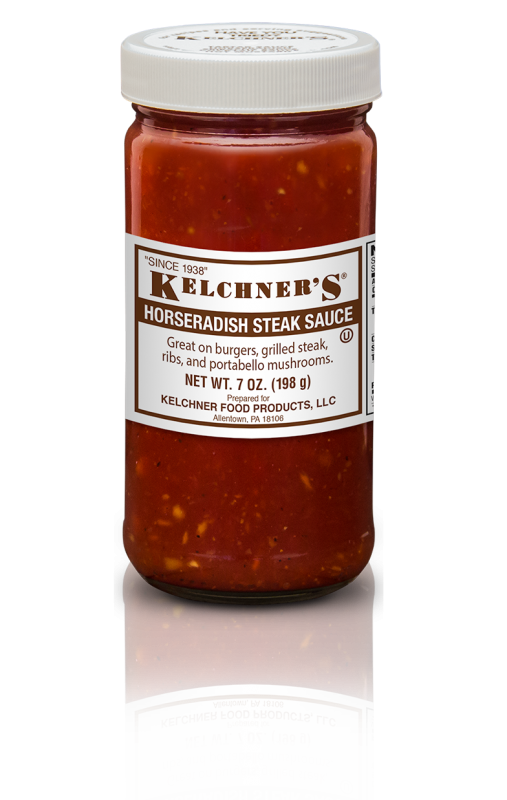 In a separate bowl, whisk together the sauce ingredients. Spoon half of the sauce mixture on top of the meatloaf. Place meatloaf in a preheated 375 degree oven and bake for 50 minutes. 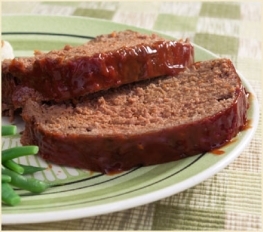 After 50 minutes, remove meatloaf from oven, spoon remaining sauce over the top and return to the oven for 10 minutes. Remove from oven and let cool for an additional 10 minutes before slicing.